In effortlessly lucid prose, Jeanne Marie Laskas tells stories that spellbind precisely because they remind us of the center that quietly holds America together. You will fall in love with, want to have a beer with, and maybe shed a tear for, her entire cast of obscure heroes. A wonderful writer, smart as they come, and a real joy to read. Jeanne Marie Laskas is the thinking woman’s Erma Bombeck. It’s not a stretch to use the name Studs Terkel in the same sentence with the name Jeanne Marie Laskas. She’s one hell of a journalist, a world-class storyteller. 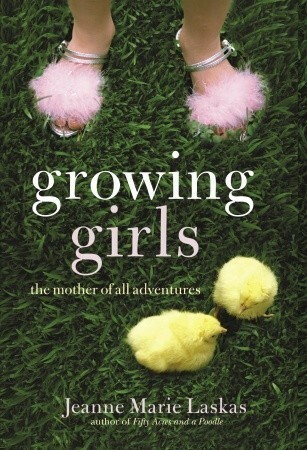 At once heartwarming, funny, sad, ironic, and most of all, insightful. Jeanne Marie Laskas is a formidable reporter and one damn fine writer. Her attention to detail is vivid. Laskas gives voice—as well as dignity and poetry—to America’s blue-collar ranks. Jeanne Marie Laskas is one of the most incisive, wide-ranging, and appealing voices in contemporary journalism. 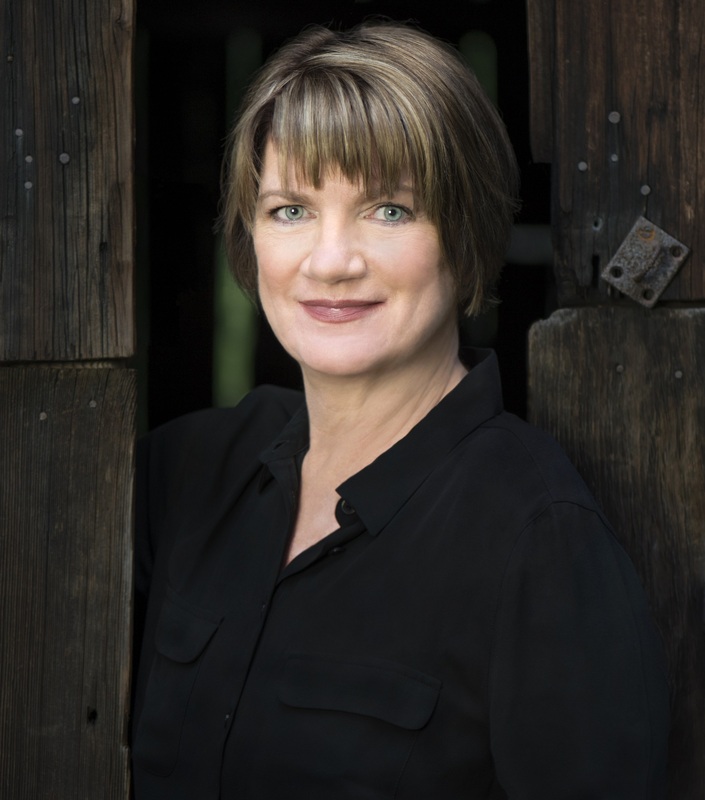 An “intrepid reporter and great storyteller” (Kirkus), she has been writing longform narratives for GQ, Esquire, and other magazines for more than 20 years. She has profiled everyone from Mr. Rogers to Vice President Joe Biden, and has done groundbreaking research into everything from the brain damage suffered by professional football players to the secret lives of undercover cops. 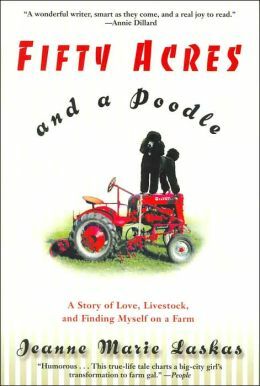 Other readers know her from her trilogy of funny, intensely relatable memoirs: Fifty Acres and a Poodle, The Exact Same Moon, and Growing Girls, which chronicle Laskas’s move from the city to a 50-acre sheep farm with a ramshackle barn and a busted tractor, and the growth of her family as she and her husband travel to China to adopt their two daughters. 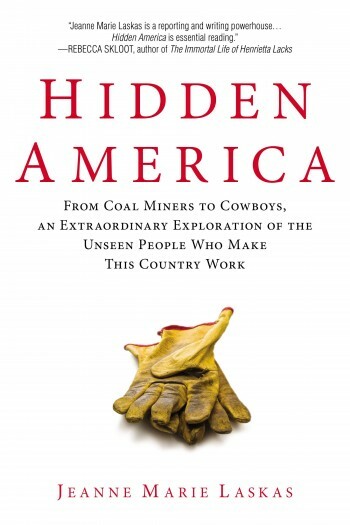 In Hidden America, Laskas delved into the lives of those many of us have never considered: coal miners, cowboys, migrant workers, air traffic controllers, and others whose work supports our day-to-day existence—whether we realize it or not. Named a “Must-Read Best Book” by O, The Oprah Magazine and the Book of the Year by GQ, Hidden America is as entertaining and funny as it is moving and revelatory. After reading Hidden America, The Daily Beast concluded, “It’s impossible not to see the world a little differently.” Garnering comparisons to the work of Studs Terkel, Hidden America is infused with Laskas’s trademark wit and sparkling sense of humor, making it an engrossing and deeply affecting read. 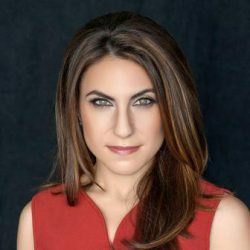 Her book Concussion, based on her 2009 GQ article about the NFL concussion scandal, was published in 2015 to coincide with the release of the film adaptation starring Will Smith. 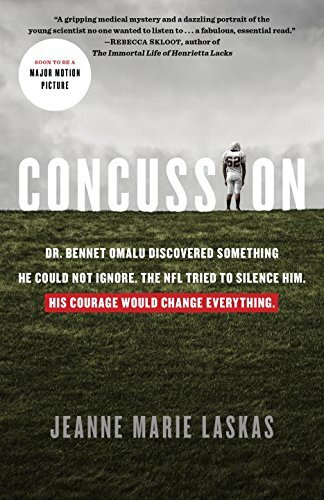 Concussion, a New York Times bestseller, is the unlikely story of Bennet Omalu, the Nigerian immigrant pathologist who made one of the most significant medical discoveries of the twenty-first century. His status as a medical outsider and his unfamiliarity with football’s most powerful corporation gave Omalu the courage and the leeway to conduct research that would change the game forever. 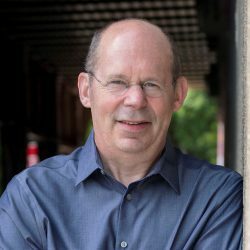 A syndicated columnist for The Washington Post Magazine for nearly 15 years, Laskas has written for The New York Times Magazine, Smithsonian Magazine, O, The Oprah Magazine, Allure, Ladies’ Home Journal, and many others. She is the voice behind Reader’s Digest’s “Ask Laskas,” where she dispenses wisdom with zero authority but plenty of common sense. 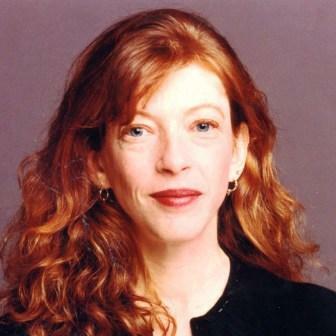 Her work has been anthologized in Best American Magazine Writing 2008 and Best American Sportswriting 2000, 2002, 2007, 2008, 2011, and 2012. She is the winner of more than a dozen Gold Quill Awards for excellence in journalism. Her piece on coal mining, “Underworld,” was a finalist for the 2007 National Magazine Awards. 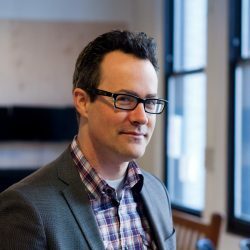 Laskas teaches creative writing and directs the Writing Center at the University of Pittsburgh. She lives on a horse farm in Pennsylvania with her husband and two children. For more information on Jeanne Marie Laskas, please visit jeannemarielaskas.com. A gripping medical mystery and a dazzling portrait of the young scientist no one wanted to listen to . 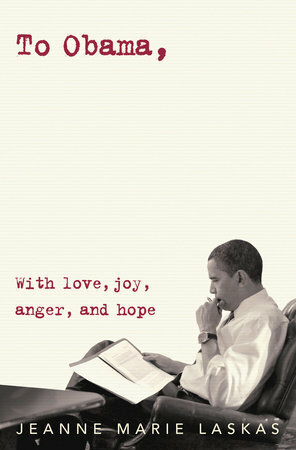 . . a fabulous, essential read. In this thoroughly entertaining study of what some people do that other people would never do, journalist Laskas makes her subjects sing…Laskas’s depictions are sharply delineated, fully fleshed, and enormously affecting. With a style reminiscent of both Garrison Keillor and Erma Bombeck, Laskas addresses life’s complications with humor, empathy, and some excellent one-liners. [A] delightful memoir about love and relocation … [by] an accomplished journalist and also a deft storyteller … Hilarious … a pleasurable read indeed.